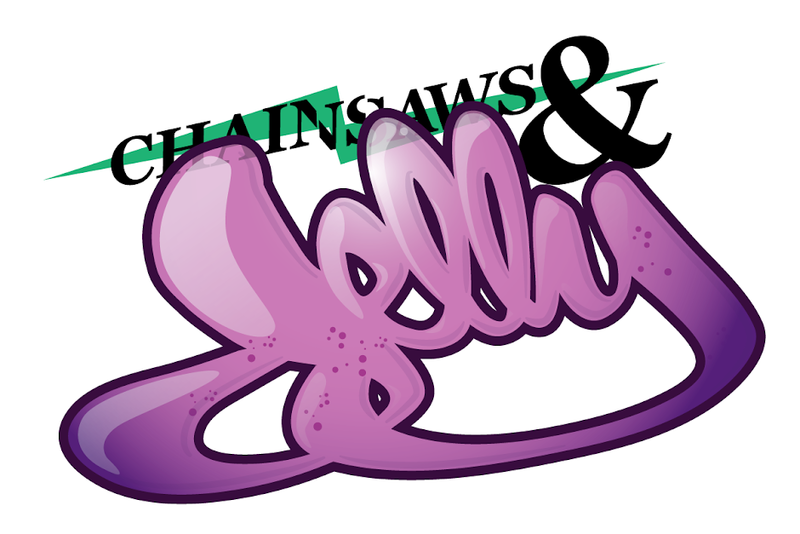 Chainsaws and Jelly tries to feature more beautiful outlets in the lovely state of New Jersey. I know we usually feature Newark/Jersey City area but enter: Ridgewood Reviewer aka The Food Phantom. Because food is amazing. And I am sure lovely readers would want to explore the town of Ridgewood, NJ for some eats.